Limited liability companies, or LLCs, are a simple form of business organization. According to the Internal Revenue Service, they share a lot of similarities with partnerships but provide better liability protection for each owner. Owners of LLCs are called members and they own membership interests in the LLC--not shares of stock, as LLCs don't issue stock. Membership interests in an LLC can be transferred via a simple purchase agreement. Agree on the pricing and terms of the agreement. The agreement will need to include the purchase price of the membership interest along with the terms of payment and a description of the membership interest. Payment can be made in full in cash or financed through a promissory note. The agreement should detail what percentage of the LLC the membership interest represents. Draft a purchase agreement. You can get purchase agreement templates online or have an attorney draft an agreement for you. A qualified tax or legal adviser should always be consulted before buying or selling an interest in an LLC. Execute the agreement. 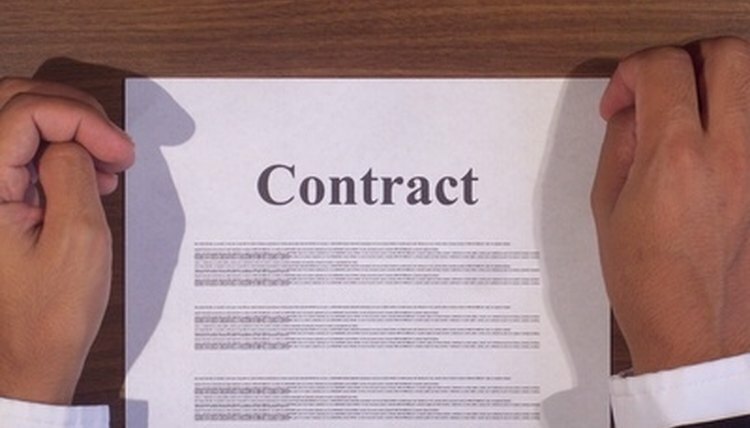 Most agreements will simply require signatures to complete the transfer of ownership. The buyer should also request a physical membership interest certificate to represent his ownership in the LLC. Lehrich, Kelcey. "How to Transfer an LLC Interest Agreement." , https://legalbeagle.com/6156001-transfer-llc-interest-agreement.html. Accessed 25 April 2019.